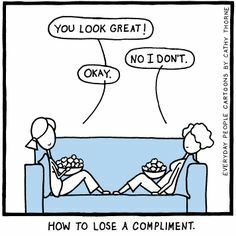 Day Twenty-six: Do you often accept compliments? If not, why? I used to find it very difficult to accept them, to the point when I got annoyed with people for paying me compliments, as I was so sure in my mind that they were lying to me!! Weekly Fitness Boost #2: Born to run? Hell yes!